Nebraska Chihuahua Rescue View other Chihuahuas for adoption. This is Goober! 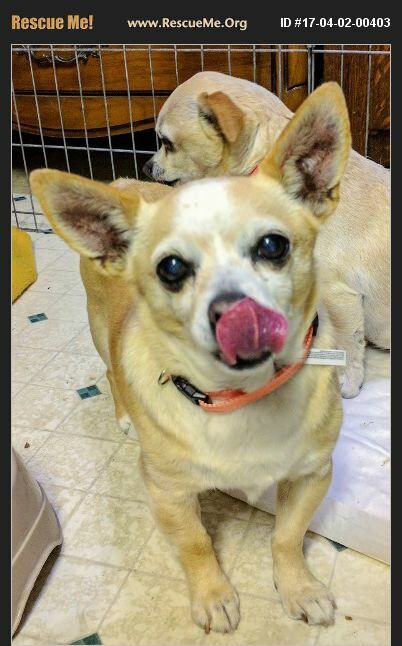 Goober is an 11 yr old male chihuahua. He really wants to be loved so much. He has just joined us, but came from a loving home, and would do well with an older owner. He is fully up to date and ready for someone to love him.